A romantic getaway in a bottle, this is not your grandmother’s rose water. Gurunanda offers 100% pure and organic rosewater that will help you refresh, hydrate and moisturize, from their farm to you. 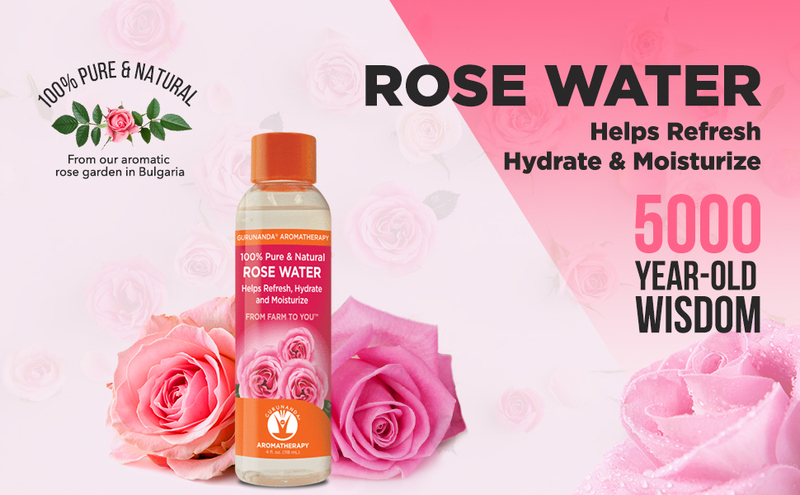 Wonderful for all skin types, you can use their rose water to cleanse your face, smooth wrinkles, reduce redness and irritation, help heal scars and set make up. Keep it chilled in the fridge for a cool spritz on your skin to tone and refresh! Sourced from “The Valley of the Roses” in the Bulgarian hillsides, this product is pesticide free with no chemicals or preservatives, just a sweet floral aroma that is great for your skin. Available at www.amazon.com. Fresh Rose Face Mask is a fabulous, toning gel mask that drenches dull, tired skin with hydration for a healthy-looking complexion. 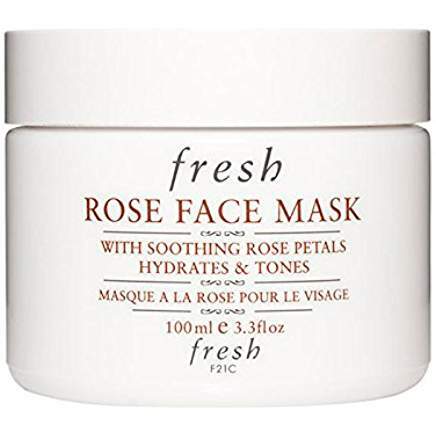 This unique cooling mask is infused with real rose petals (an average of two-and-a-half roses per jar) to restore radiance and suppleness to all skin types. The refreshing formula targets dry areas with porphyridium cruentum, a “smart” algae that delivers optimum moisture where the skin needs it most. Cucumber extract and aloe vera gel help soothe the skin and have an immediate cooling and calming effect, while antioxidant-rich green tea helps to brighten and protect. Gentle enough to use every day, this powerful mask is perfect for all skin types. Available at Sephora and www.Amazon.com. 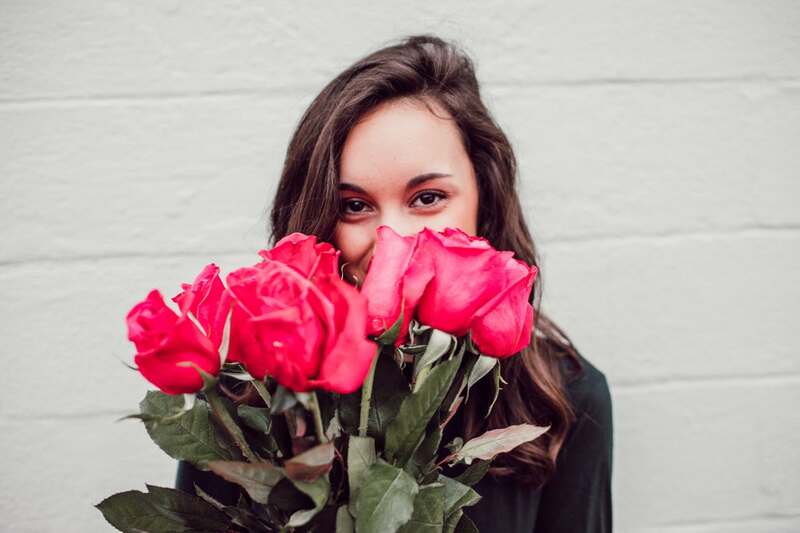 Which rose product are you interested in trying? Please leave me your comments below and share this post on social media. Thank you for reading my blog! Coming up on The Badass Writer: a look at Urban Decay’s Naked matte eyeshadow palette, tips on how to repair summer hair damage, and a book review on the novel Frozen Butterflies. Stay with me! I receive products in exchange for an honest review. All thoughts and opinions are my own.